Like it or not, your property manager could be the single reason you’re not making as much money from your investment property as you could. So how do you spot the dodgy tricks played by shonky property managers? What about Real estate agent holding your rent for a month before they give it to the land lord? Is that common practice by all real estate agents or am I just being fussy? Hi Alex, any agent that holds your rent for any longer than a few days after they receive it is just using your money to fund their cashflow. The ethical agents that I have come across pay their landlords at least once a week, my firm pays twice a week (Wednesdays and Fridays). If you are still with that agent you should insist on being paid when the tenants pay otherwise take your business elsewhere. I have the same problem Alex, started at the end of contract with the agent. He is resisting returning to prompt payment. What to do, when I am living far away, in a different state? Have had three very bad experience with Property Managers here in Perth Western Australian. Each one of them use the same tricks. We had 3 property's managed by the same company (wish I could name them) They always held o to the founds for a week or more. No more property managers for me. I could write a book on the things that they not only did to the landlord but also the tenant . I know for a fact that there is no such thing as a honest Property Manager. Stay away from the well known Real Estate here in Perth. Just discovered my tenant is paying more than the agent has told me, also I get paid once a month, thought this was normal. I'm really angry and am getting together the paperwork to claim back what they owe me and then I will go back to doing it myself as I have in the past. We got so tired of the poor work ethic, read: NO work ethic and unprofessionalism of so called dodgy property managers, we decided to manage our properties ourselves. It's unbelievable how they get away with some of the dodgy things they do. One of ours caused all sorts of problems between a tenant and us simply because it became apparent the manager did not even know the contents of the Residential Tenancy Act! Shameful indeed. Guess what, no more property managers, no more problems. I'm a tenant with an amazing owner. We had a horror experience with a real estate that was withholding money from the owner and falsifying the ledger to make it look like I wasn't paying. We went without property manager smoothly until the owner moved overseas and required a new agent. Everything was fine until mist recent property manager, I unfortunately got ripped off by may carer (I'm physically disabled) and in my efforts to do everything in my power to get back on top, going from 4 weeks in arrears to 1 week, slipping to 2 weeks when another bill comes in. I live in a huge house that has dual living and organised for my sister and niece to move in downstairs apartment so I can get on top quickly and not worry anymore. Owner said yeah great just need real estate to do a rental background check on my sister. Next thing I get a refusal 5 days before they move in after 2 month's notice saying I have to be in advance first. I question these decisions as I'm confused and find out property manager has lied to owner saying I'm withholding rent and saving money for a rainy day. Both families will be homeless if I don't fight for my rights now. I will lose the best owner I have had the privilege of renting from and he will have to spend thousands to get a new tenant in at half the price I pay because I'm super easygoing and fix most things myself. We are talking broken entry gates, no working lights in 2 rooms. Holes in tiles. Fallen apart kitchen cupboards. And much more. All stuff I am happy to take care of when I have paid my rent as that is priority. I am one of those landlords who is having difficulty with prop manager. I live in another state from where my property is in WA. 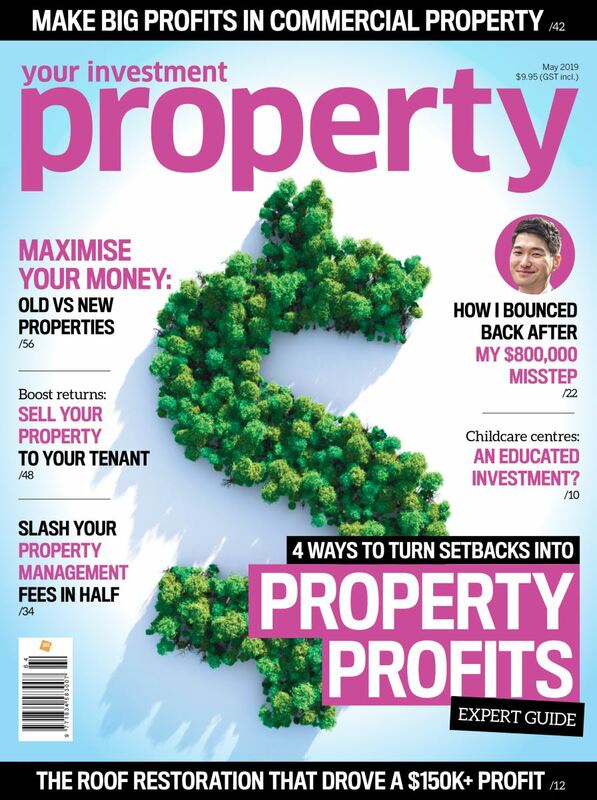 - In steps, how can I ease out the prop manager without him causing problems with existing tenants, and or reconciling the moneys he had collected and not yet reconciled with me? - Is the above the responsibility or expectation of the new prop manager? - Where do I go to complain about property manager's practice and conduct? As long term renters - we sincerely feel for fellow renters out there in Perth. We had a real estate that was not telling the Owner about repairs that needed doing. On the flip side, they also told the owner that the falling roof in our games room area had been repaired. He came around for one of the inspections to meet up with yet another new property manger (they were forever changing their property managers at this real estate); only to find out it was still dropping and waiting to be repaired. He then gave us his mobile number to contact him in the event that repairs are not getting attended to. For he felt that they were not keeping him in the know with regards to maintenance issues. Our current real estate is a dodgy one too. Same issue. Hence, why we are on the move again at the end of our lease. What we don't understand is that we are good tenants. Pay the bills on time. Live like a 'display home' as in clean, neat and tidy. Look after the property as if it was our own. Why wouldn't you try and keep a good tenant? Especially one that is a long term leaser. Wouldn't that be an investors top priority? Whilst also making the real estate agents job easier. We have also had issues with our rent ledgers too. But, we keep thorough records of every payment. So we sat in their office one evening and went through every single payment made to prove that we were in the clear. Not even a sorry did we receive that day. Just a 'Oh well' 'Someone mustn't have entered it into the system'. At the end of the day, most real estate agents are just like a car salesman. Dishonest and dodgy. We are looking forward to owning our own home in the near future. It will be a much deserved reward after 25 years of renting!